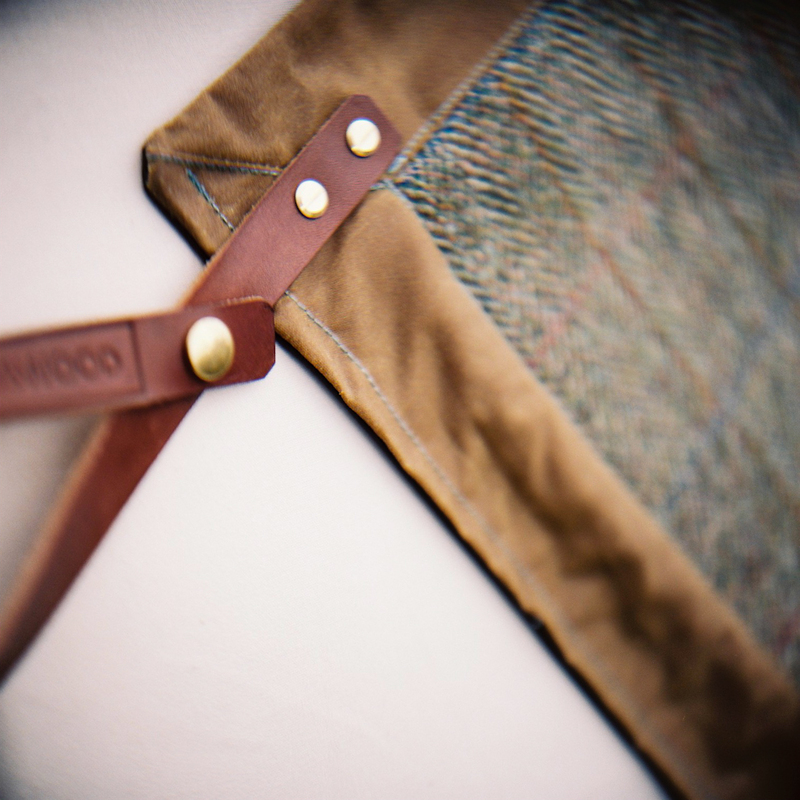 Hand crafted leather work, designed and made by us in our Work shed on the outskirts of Dartmoor. They maybe made here but they are purposed with a use far and wide. Who made my bag, we can.